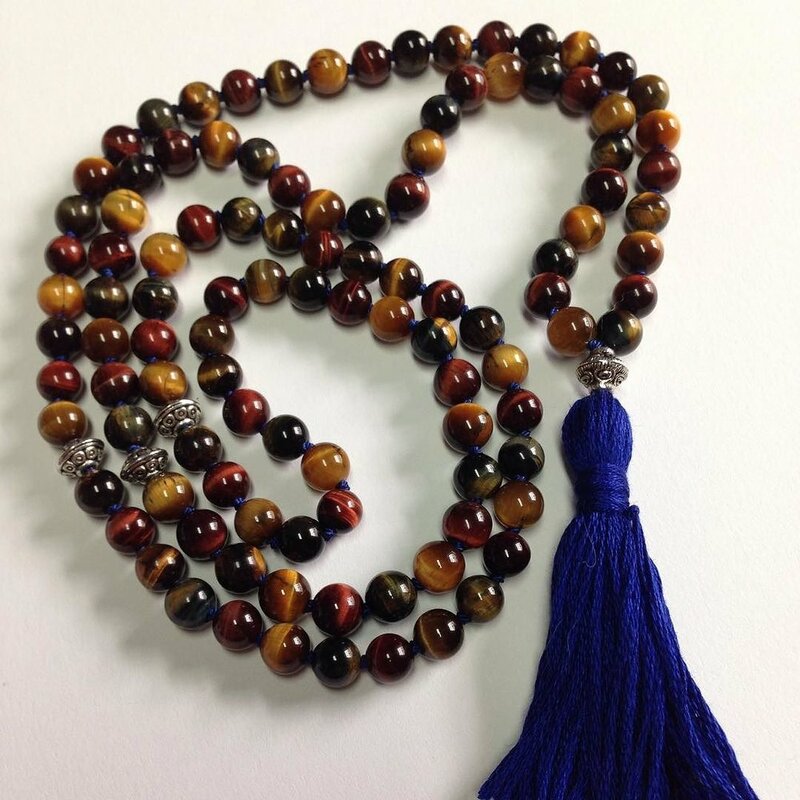 Custom Malas Available for the Holidays! 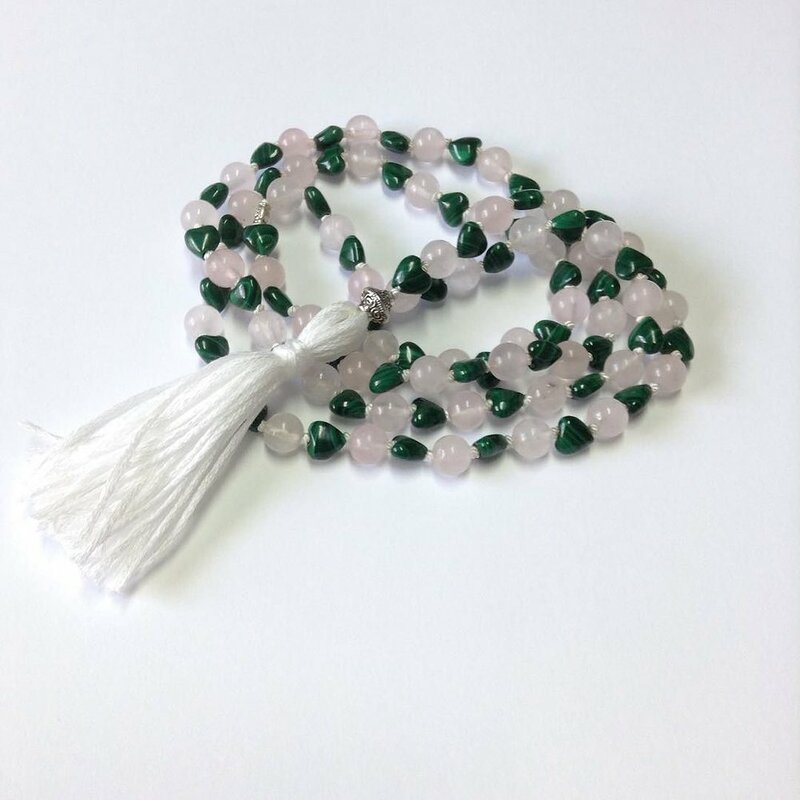 A recently finished #mala available in the studio now. This one incorporates 3 color variations of #tigereye, a stone known for bringing feelings of sharpness, #grounding & #clarity. 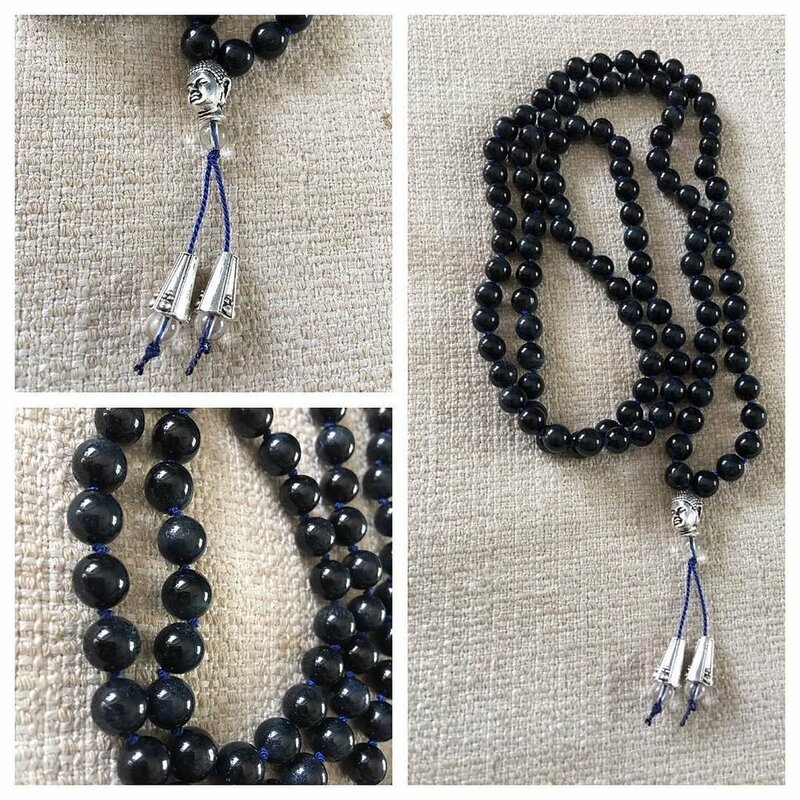 My handmade #malas are available at the studio and at times online through the etsy shop. I'll be doing some bead shopping soon so if you're looking for something special for yourself or as a gift for the upcoming holidays let me know! I'm happy to ship within the US too! Just leave a comment and I'll be in touch.